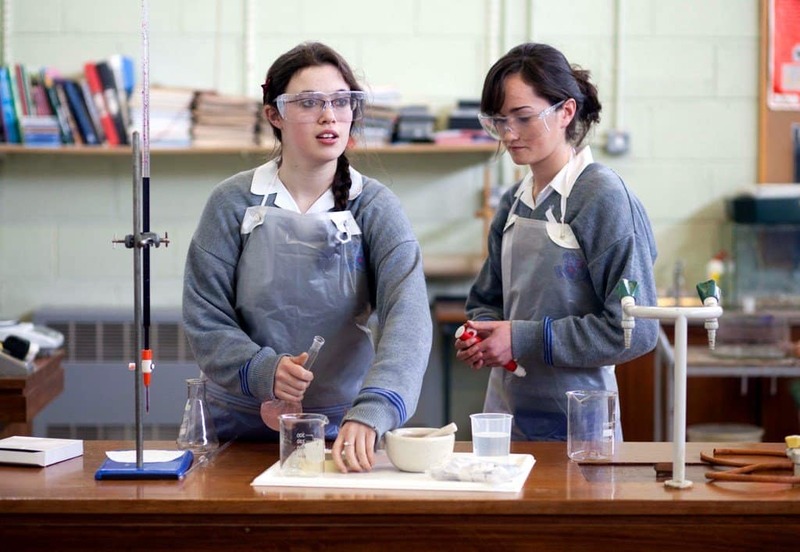 At Loreto, we believe that our students and staff should have the best possible facilities to support learning and teaching. Since moving to our current location on the Granges Road in 1980, we have continued to expand and improve in that regard. We have an impressive range of teaching spaces and specialist rooms facilitating the needs of our curriculum, while student recreational and lunch spaces are also impressive. Mary Ward Building (2013) - main school extension with fifteen teaching spaces and new administration area. Refurbishment of existing school (2013). At Loreto, we are proud of our sporting tradition and our excellent sports facilities.